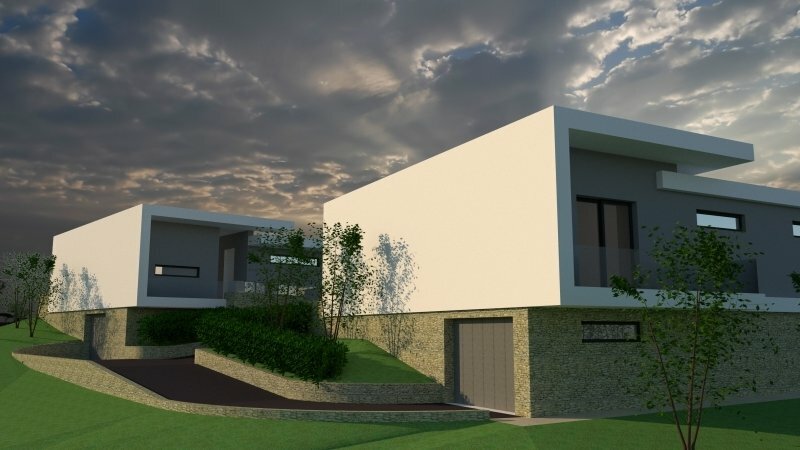 Stylish modern 3 bedroom villa, built over 2 floors, in a quiet countryside setting in Caldas da Rainha with private swimming pool, double garage and landscaped gardens, close to the beach and all amenities and only 45 minutes from Lisbon. 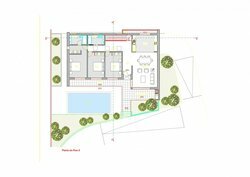 (Two villas available). This well located property will have spacious bright accommodation comprising large living room, modern open plan fitted kitchen, 2 bathrooms (one being en-suite), basement and ample storage. It is set in low maintenance lawned gardens with stunning swimming pool, large terrace and patio area and al fresco dining area, and benefits from pre-installation air conditioning, solar panels and fitted wardrobes.